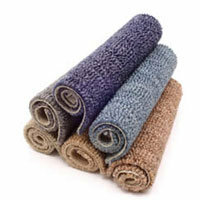 Carpet recycling, max length not to exceed 12 feet. Carpet must be nicely rolled up and not just a pile on the ground. The fee is per roll.